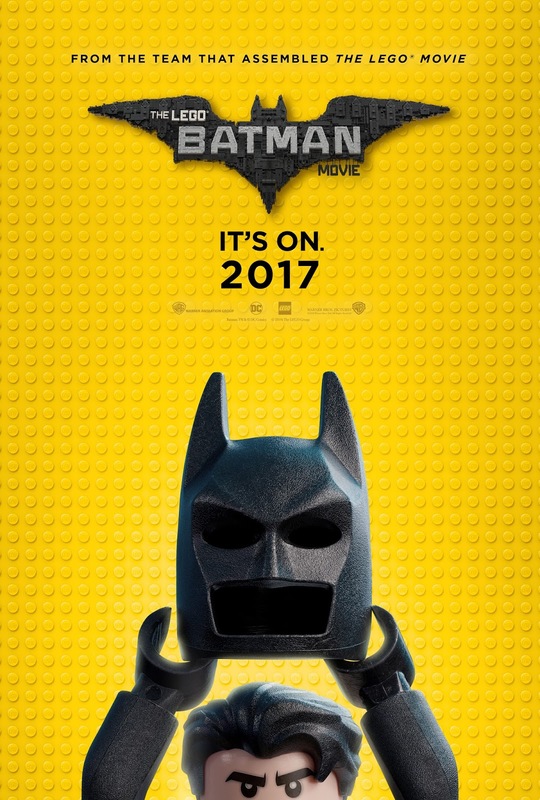 Home / FILM POSTERS / MOVIE TRAILERS AND INFO / Batman Raises Robin in New Trailer of "The LEGO Batman Movie"
Batman Raises Robin in New Trailer of "The LEGO Batman Movie"
The new trailer introduces Robin, who in this version, was mistakenly adopted by Bruce Wayne in a charity auction. Will Arnett returns to voice the Gotham vigilante in the satirical spin on the classic comic book character for director Chris McKay. The screenplay is written by Seth Grahame-Smith (“Abraham Lincoln: Vampire Slayer”). 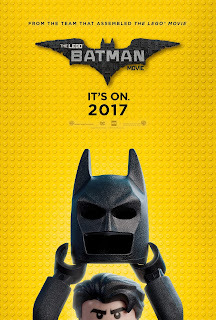 The film also stars Michael Cera as Batman’s sidekick Robin, Rosario Dawson as Batgirl/Barbara Gordon, and Zach Galifianakis as The Joker, Ralph Fiennes as Alfred Pennyworth and Mariah Carey as the Mayor of Gotham.